ASSAM WHOLE LEAF blend of rare and unique leaf style. Just like the big cat, this tea has a strong and brisk flavor. Grown along the banks of river Brahmaputra, it draws its name from the exotic fauna of this region. Snow Leopards, Clouded leopards and tigers saunter in the lush green valleys of border areas of Assam. Long wiry leaves in this blend yield hearty liquor, with an unusually mild and smoky flavor. The bright red infusion displays ample maltiness, yet with a smooth finish. It cups deliciously with milk and sugar, and makes a lovely breakfast tea. A cup of leopard blend in the morning shall keep you leaping all day long. Steeps and sweet malty wonderful cup. Spectacular! 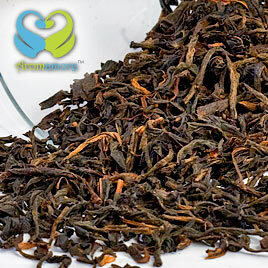 This tea has a slight malty taste, like most of the Assam tea varieties. But sure enough, you will love the distinct flavor of this tea. It is not something that you will like almost immediately, but would like over a period of time. It is almost like this tea grows on you over a period of time. 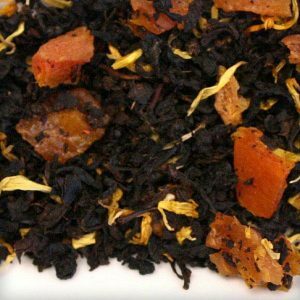 This is a great tea and good for those who like a stronger variety of tea. 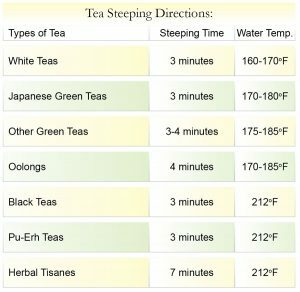 I would be happy to try the other varieties of Assam tea, if this is one of the type of tea that is generated from that area of India. 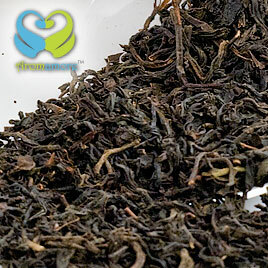 The assam leopard blend is one of its kind and blend, gives a sharp smell and taste. This tea would be the perfect tea in the morning when you wake up. However, the smell may not be so pleasant and might remind you of some medicine, but this tea compensates for the same with its great taste. 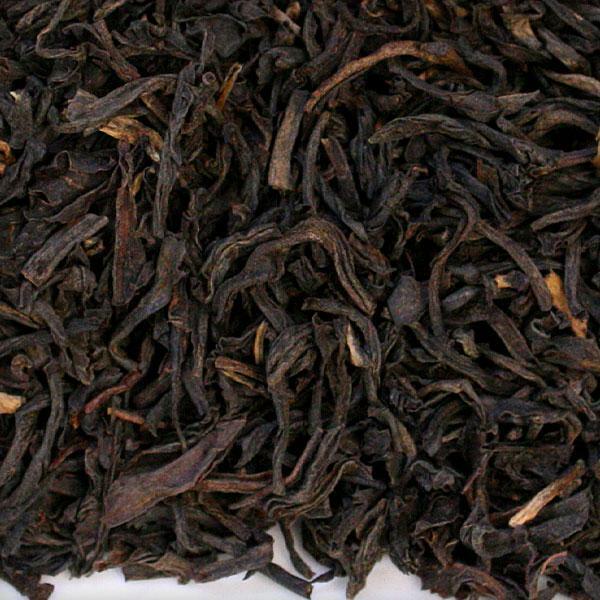 The assam leopard tea also has a beautiful color. 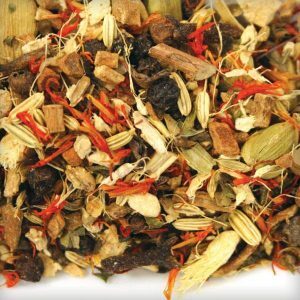 This tea would also work great if you would be using it for a masala chai recipe. 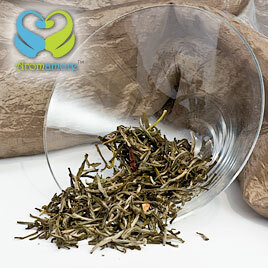 The extra long leaves leave no stone unturned in providing you with the tea of great taste. Recommended for the tea lovers and definitely you will enjoy every sip of it. I brewed it both hot and cold and it tasted good either way. It can be infused about three times and it yields a full bodied cup. I enjoy sipping onto its fresh looking greenish liquor with a hint of natural sweetness. It tastes nice straight up without any milk or sugar. If you like strong tea, this is the one for you. I had been told that Assam tea is famous for its strong flavor and brew. 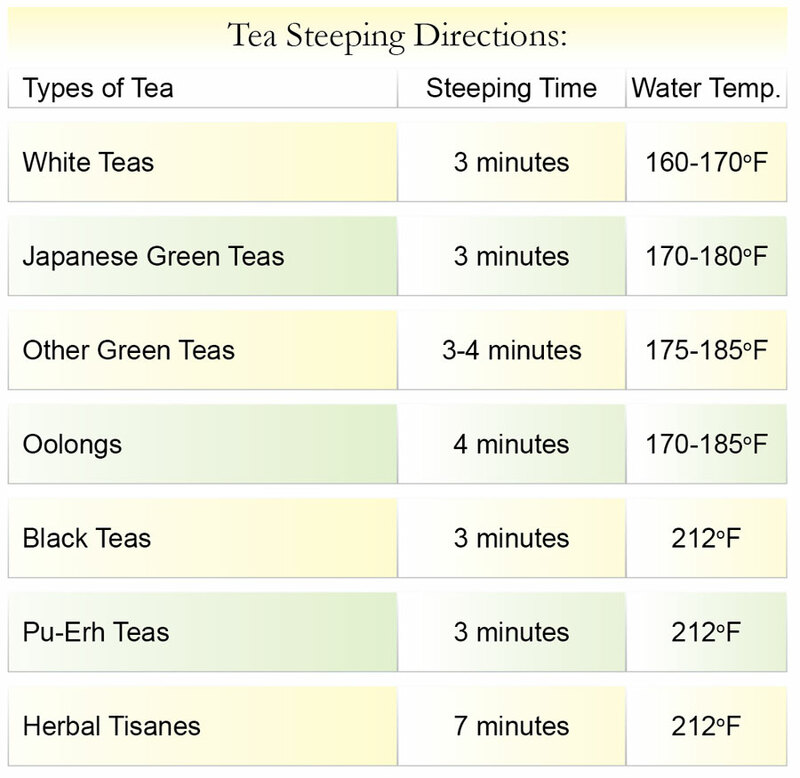 The tea tastes best if it is served with a little tea and sugar or any sweetener. Being strong it tasted better with milk and sugar, rather than as black tea. A cup of the Assam Leopard Tea in the morning gets you prepared for the whole day. It’s a robust tea and displays ample maltiness, yet has a smooth finish. I would suggest adding some milk or cream to it; it subdues its strong taste and produces hearty and creamy liquor. I have it with breakfast and find it to be a powerful cup of morning tea, yet without being too aggressive. I have had this tea for almost a year now ever since I heard that they have stopped producing Assam tea anymore and yes, they didn’t produce the last year. I am a true lover of Assam tea as this tea is probably one of the best and richest in terms of taste and sensual feeling. The first thing that I want in the morning is the Assam tea as I am evry much addicted to it. My addiction is not because of the caffeine in it but the emotional feeling of having such a flavored and comforting taste. A level teaspoon of sugar just gives me the right taste. I suggest people to try this tea.